Welcome to Season 8 of Smoke Signals. 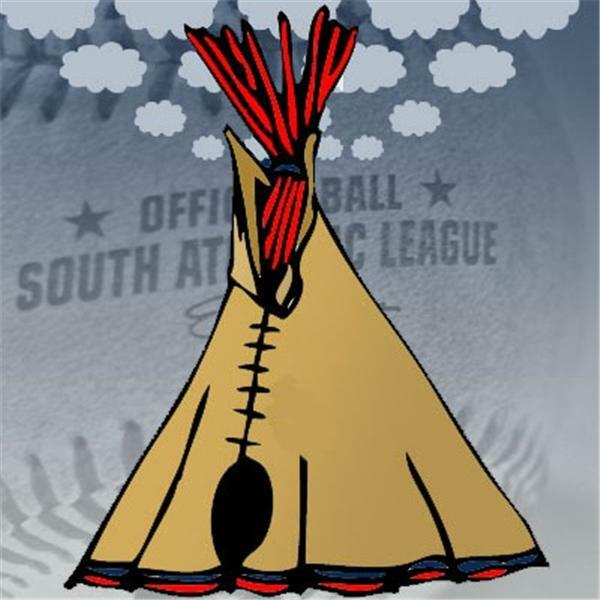 Tony and Jeff are back on the airwaves for another season of Smoke Signals, IBI's flagship podcast.&nbsp;We are back to one hour shows and will air a show every Tuesday at 9:30 pm ET to talk everything Tribe related from the big leagues, the minor leagues and the MLB Draft. We may also add a second show to the schedule to air later in the week! This week Tony and Jeff take a look at the Indians recent hot streak and whether it is a sign they are coming out of their spring slumber or if it is just a mirage and won't last. They also talk about the return of Yan Gomes, the continued defensive struggles, the rotation and much more!